Are you looking for a rock-solid foundation for your business web project? Search no more. In a compilation below we have listed 10 professionally built MotoCMS 3.0 themes for a variety of business niches. 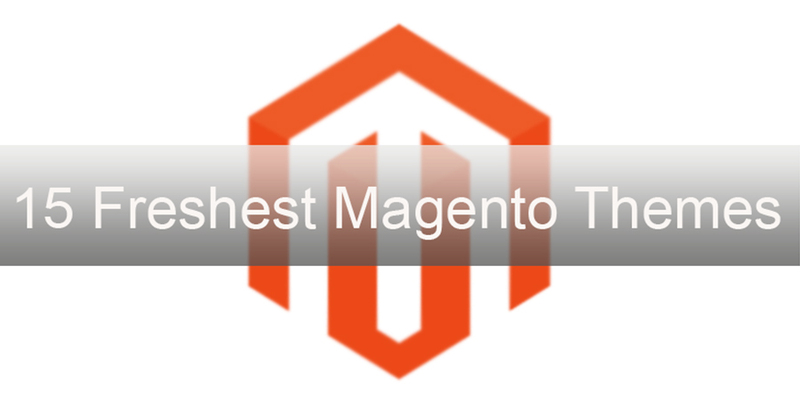 In addition to the designs built as per the latest web standards, the themes come with free 14-day trial period. So, you can test how the preferred theme performs before you decide to purchase it. Moreover, you can get any theme from the showcase 30% off. Use the promo-code SPECTRUM during the checkout and the price will get automatically slashed. This hot summer’s got us all dreaming about escaping to the beach. To do the escape you probably need to finish your daily tasks faster, and to do that we bet you need some quality web templates. 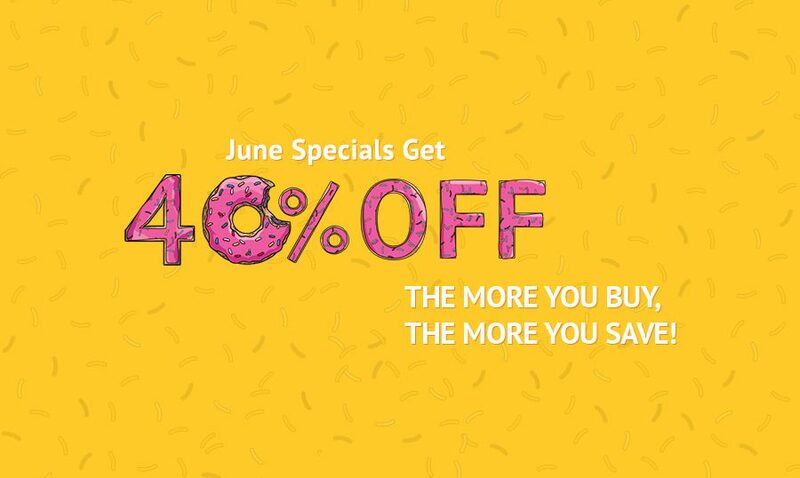 So here’s awesome news for all of you – right now and till July 3rd EVERY web product in our inventory is 40% cheaper! If you consider building a website you might want to check out our collection of Leading Cms Website Builders. With a powerful website builder, you can create a website suitable for any kind of business almost in no time. If you’ve spent days and nights playing Warcraft and the movie of the year in your personal rating is Warcraft: The Beginning, this post has some awesome news just for you! Great news for everyone who loves WordPress! 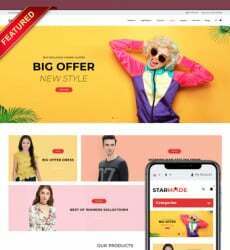 This week, from April 18 till April 24 we are having a deal on each and every WordPress theme in our enormous collection. The prices are already cut by 30%. You do not need any promo codes to get the deal, just choose the theme(s) you like and go to checkout. This spring is going to be exceptionally fruitful for you! How do I know? We’ve just launched an awesome SALE that is going to last till the beginning of April, that’s how. February Sale – Save up to 75%! We here at Freetemplateonline.com love ourselves some good sale, and I know you love those too! So for the next 3 days (Feb15-Feb17) prepare to get the biggest sale we’ve yet had! eCommerce is a rapidly growing market, you have to be living under the rock for the past decade to deny this. In 2015 only US market had $349.06B in eCommerce sales. Billions! And this number only continues to grow. So if you are already a part of this, or just plan on grabbing your fair share, you have to own a perfectly functional online store that is in accord with every recent trend and technological requirement today’s market dictates. 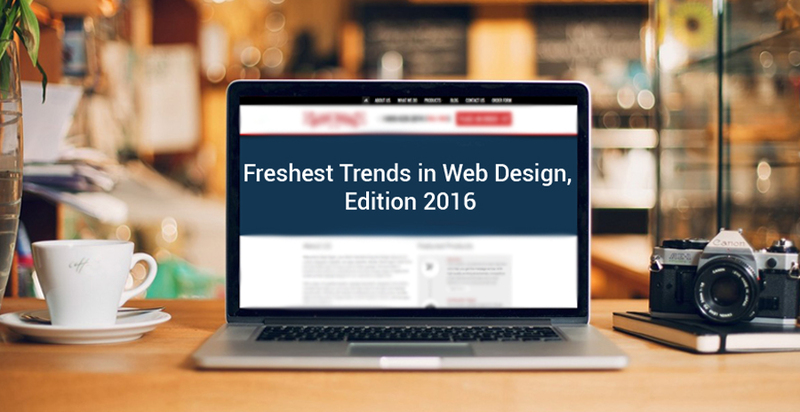 Being a web designer you have to always be in tune with the latest trends, these things are like a riptide – always in motion, constantly changing, even if it looks like it’s still for a while. New technologies emerge every day, people change the patterns of behaviour online, web design is dependent on these factors, thus the trends are rapidly changing and you have to know them or stay forever behind. 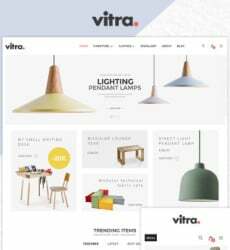 Web design is obviously a very visual type of communication, and colors play a very essential part in this. 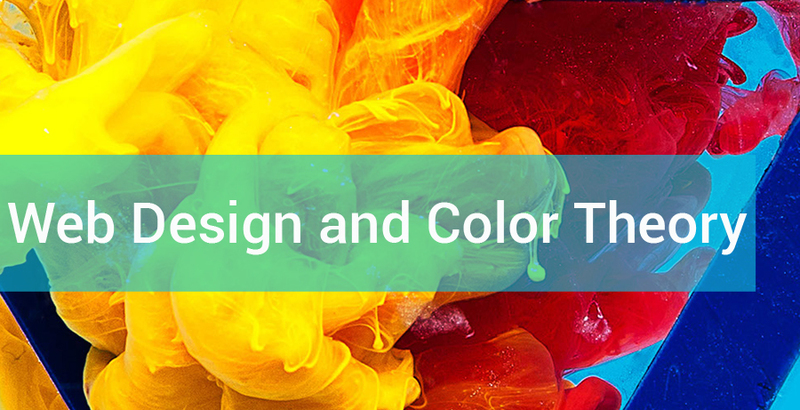 Understanding the meaning of colors, how they work together and what emotions each color evokes, you can create better websites and provide your customers with powerful tools for gaining true success.